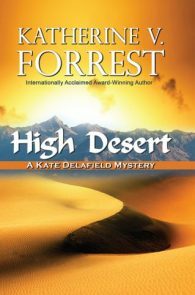 Kate Delafield is at war. 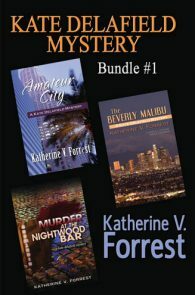 With LAPD’s Department of Internal Affairs which is challenging her conduct during an arrest gone disastrously wrong. 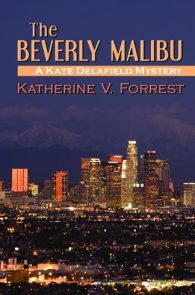 With the police psychologist who holds in her hands the power to keep Kate off the job—and is exercising it. With her police partner who has gone AWOL in Kate’s hour of need. 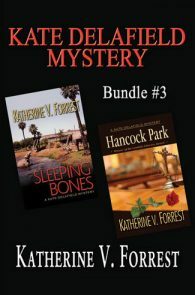 With the police colleagues who condemn the investigation and defense she’s undertaken for a cowboy cop who looks guilty beyond doubt of the bad shooting charges brought against him. 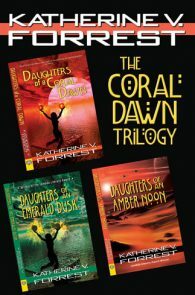 With the woman she loves who has been brutally reminded of the dangers in Kate’s job. 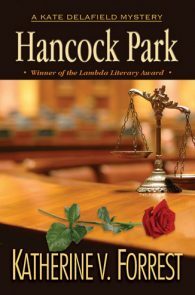 Worst of all, Kate is at war with herself, forced to question the integrity of her own police department, and forced to make a decision that will crucially affect her own LGBT community. 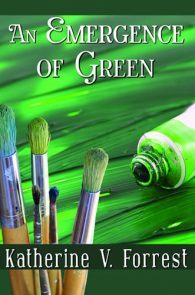 Apparition Alley ranks as the most electric and suspenseful of the storied Kate Delafield mystery series. 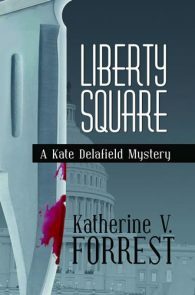 A Kate Delafield Mystery Series Book 6. 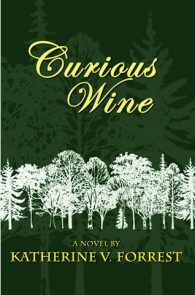 First Published by Berkley Prime Crime 1997. 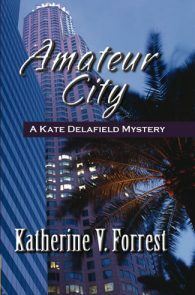 Part of the Kate Delafield Mystery Series. 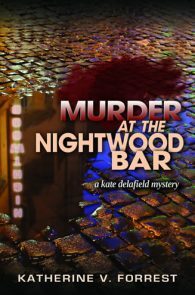 The Kate Delafield Mysteries have won three Lambda Literary Awards. 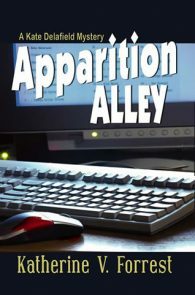 Apparition Alley: Finalist, Best Lesbian Mystery. 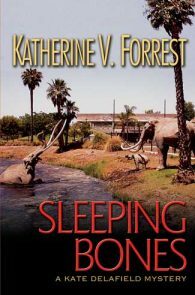 Kevin Allman - December, 1997: It's Katherine V. Forrest--along with fellow trendsetters like Sandra Scoppettone, Ellen Hart, Jean Redmann, and Randye Lordon--who have defined and expanded the limits of the lesbian mystery. 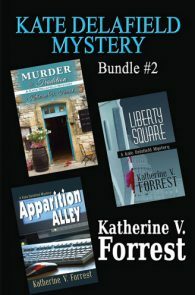 Apparition Alley, Forrest's latest novel featuring lesbian detective Kate Delafield, takes it to another new level.